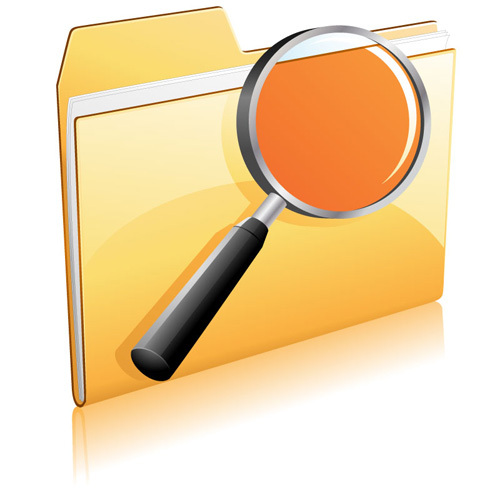 Often the instructions in the description file activity refers to the "root folder" where you have to find something to remove or place. To open this same folder, we need to understand what's in this manual should be considered the root directory. Depending on the answer to this question and the available tools, ways of opening can be different. Define what is meant by a root folder in your specific context. In the General case, the root directory can be considered the one which is placed inside all the other subdirectories, i.e. located on the top level of the folder hierarchy. For example, the root directory of the C drive in Windows will be a folder with the address of the "From:". But if it is, for example, the game installed in a folder called WoW, which is inside the games folder on the C drive of your computer, the root folder of the game will be a directory address:gamesWoW.Likewise will vary and ' root folders, depending on whether it is on the root directory of your web server or your account on it, or one of your sites on that account. Start Windows Explorer if you want to open the root folder, located on one of the drives on your computer, the connected external media or resources on the local network. This can be done by pressing the key combination WIN + E or double-clicking on the icon "My computer" on the desktop.To open the root folder you can, consistently revealing the directory tree in the left pane of file Explorer. If we are talking about any of the disks, then clicking the appropriate icon in the left pane, you will perform the task of opening the root directory. But if you are aware of the address of the folder, instead of moving around the directory hierarchy, can print it (or copy and paste) directly in the Windows Explorer address bar and press Enter. Start the FTP client or the file Manager of the hosting provider, if you need to open the root folder of your account on the server. In FTP-client you need to connect to the FTP server using the address, username and password, which provides you the host. But if you have used the file Manager, it means that you are already logged in and connected to the FTP server through the web interface of this program. To go in the root folder of your account, navigate up one level, while this is possible. Server settings will not allow you to rise above the root directory of the account, so the last of the available folders will be root.If you use any of the public management system website (e.g. home page), then opening file Manager leads into the topmost in the hierarchy available on your site folder. This is his root directory.